It’s that time again… snow is on the ground, school is out, and suddenly you have the kids asking the dreaded “what are we going to do this week” question. 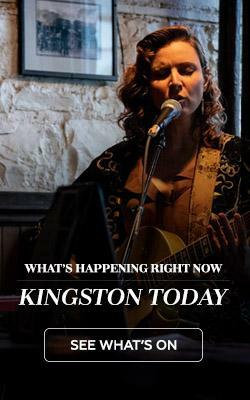 If you are looking for a great destination with lots of family-friendly events, then head to Kingston for a memorable March Break for the whole family. Check out some of the exciting happenings to check out between March 10th and 18th, 2018. 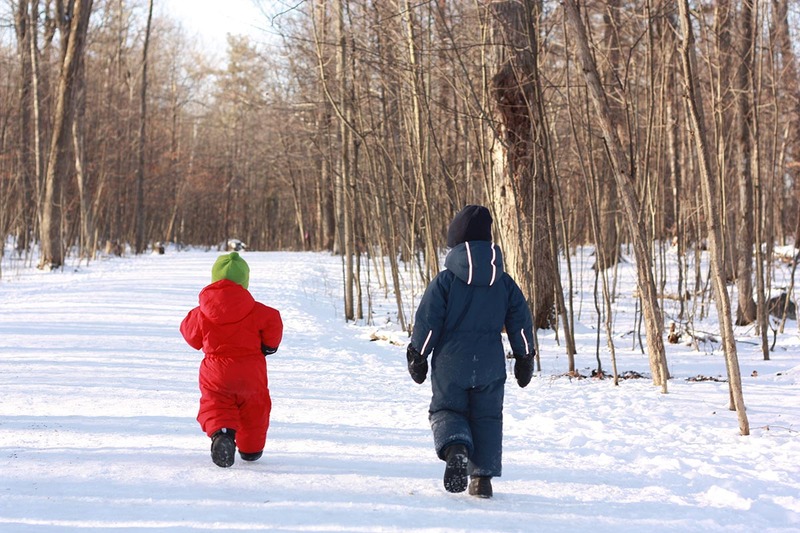 The kids will be bursting with excitement for the upcoming week off school, so throw on some warm boots and snowsuits and head to Lemoine Point Conservation Area. My kids adore this bit of wilderness in the city and we enjoy it year round. With 11 km of accessible hiking trails, it’s great for all ages. Make sure to bring some bird food for all the chickadees, chipmunks and squirrels you will see along the way. The kids will love it! Open 7:30am to dusk. We love the local libraries and in an effort not to read the same five books day in and day out, we are there a lot! 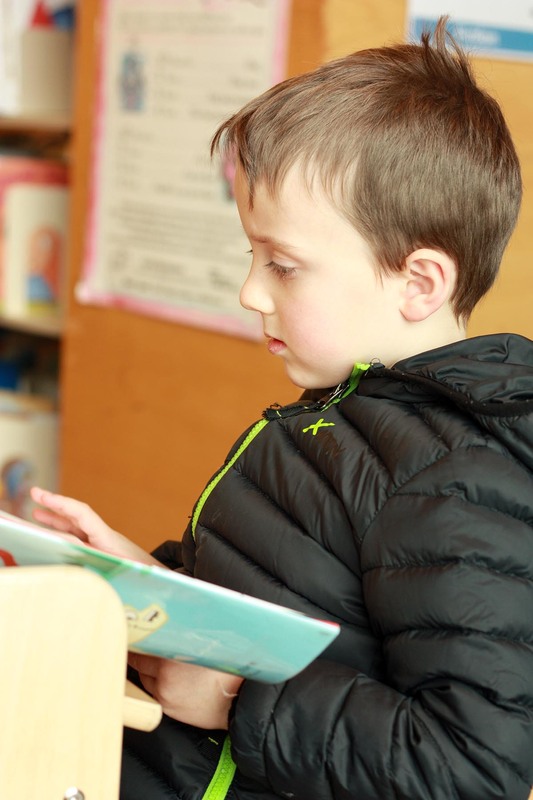 Venture to the library for some fresh reading material for the whole family, and while you are there check out some amazing programs to enjoy with the kids. Programming has free registration and combines both fun and educational aspects. Puppet shows, workshops about galaxies, tallest towers and dragons are just some of the kid-friendly topics. Check out the programs and times throughout the week. Time to get creative, and I am not talking about my weak attempts at drawing stick figures! 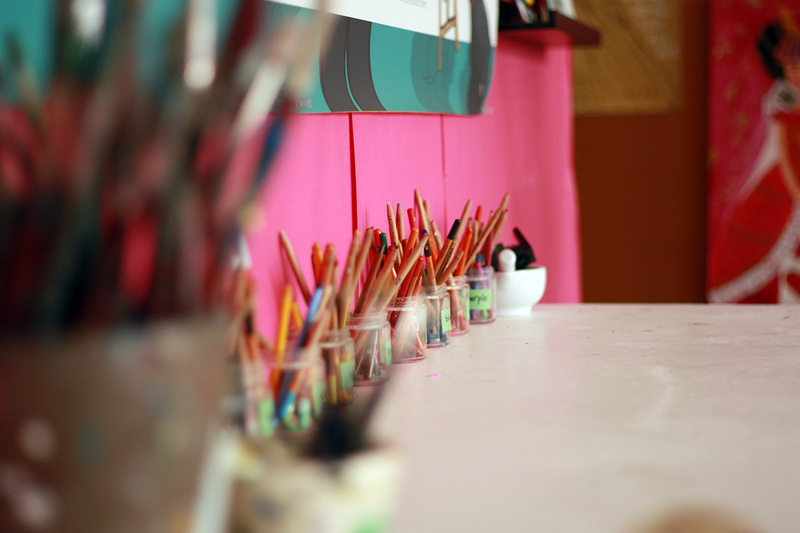 4Cats, in Kingston’s west end, offers engaging art camps that will help the kids find their inner artist. 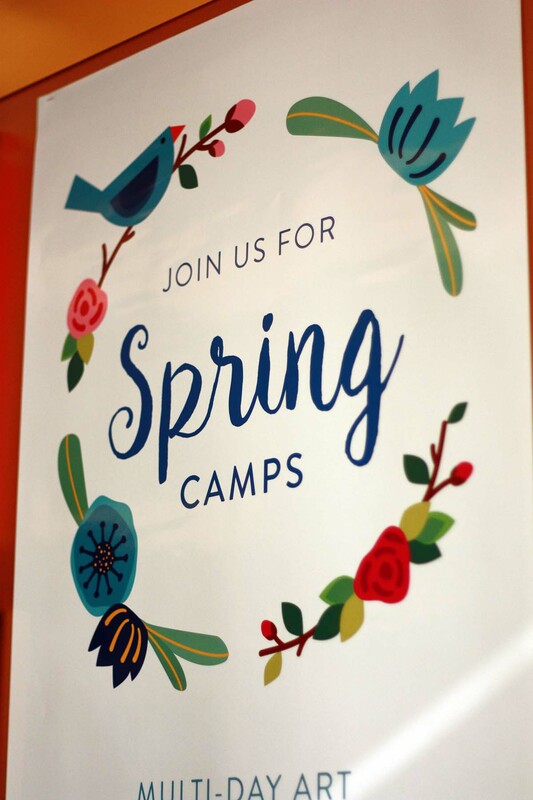 With upcoming camps including half and full day Spring Break camps, it’s a great opportunity for kids of all ages to get in touch with their creative side. Register early to avoid disappointment! Grab everyone’s skates and slide on over to one of the many outdoor rinks around the city, or enjoy the afternoon in downtown Kingston! Check out some great shops before booking into a hotel for (mom’s choice… an afternoon nap) or (kids choice… swimming in the pool)! 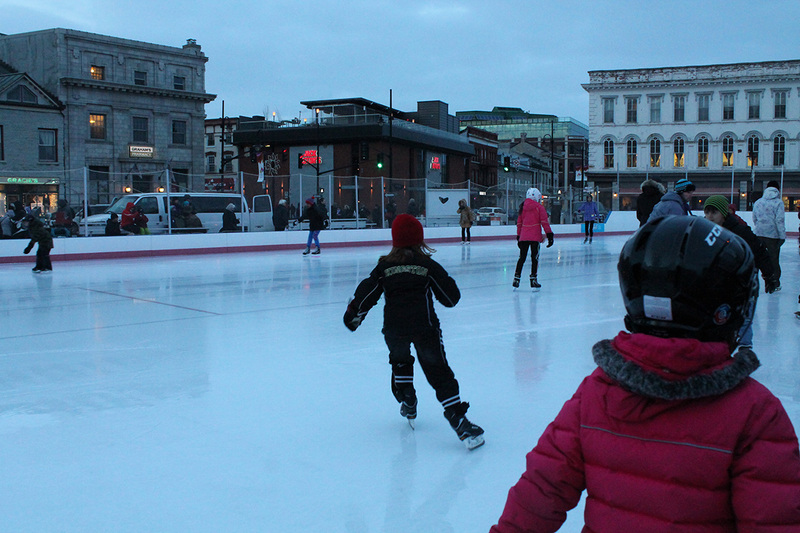 So after a swim (I know… the kids win again) and dinner, head outside for a skate around Springer Market Square. Despite the fact that my small children are already better skaters than me, it’s something that we can do as a family, and with music playing and the city lights twinkling, it’s a magical feel for the whole family. 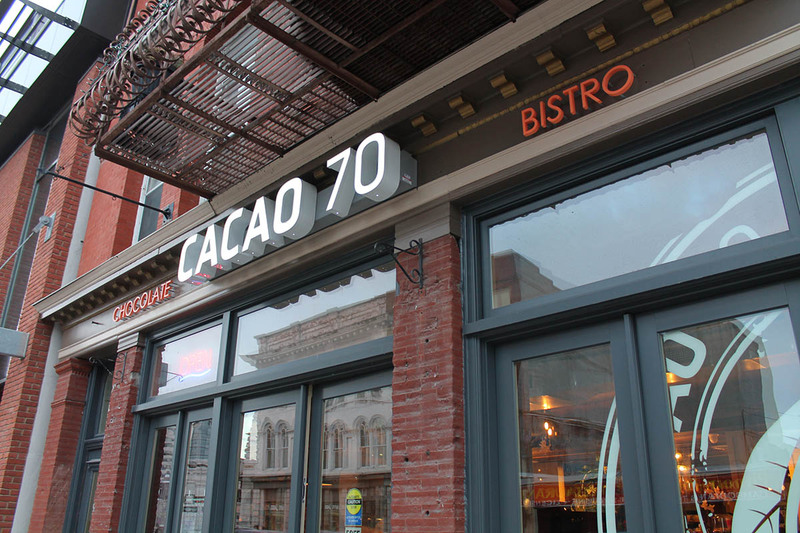 After skating, head across the street to Cacao 70 for a hot drink and a chocolate fondue, sure to be a hit for kids young and old! 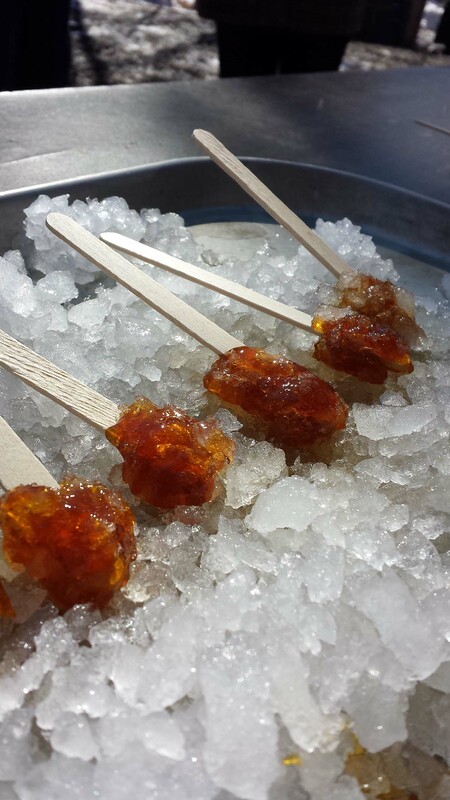 We started the week on a healthy note, and now time for a treat at Maple Madness! 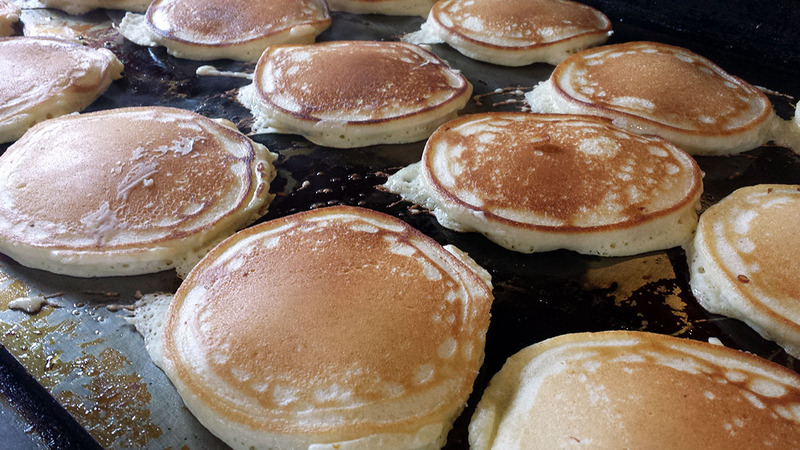 How Canadian is enjoying March break at the Sugar Bush? It’s a family favourite from back when I was a kid, and includes pancakes, tractor-drawn wagon and delicious local maple syrup. Little Cataraqui Creek Conservation Area is open 9am to 4pm daily during the break, so find a day and time that works best for you and your little ones. 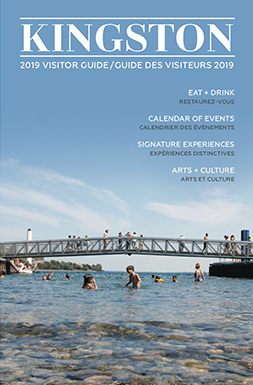 Planning to visit us over March Break? Check out these great deals on accommodations!